Goodwill Career Centre's Employment Ontario Resource & Information Centre is a free access centre provided for purposes of seeking employment: Access the latest tools, references and technology to help you find sustainable employment or upgrade your skills. Also receive information about, and referral to, other community services and supports. 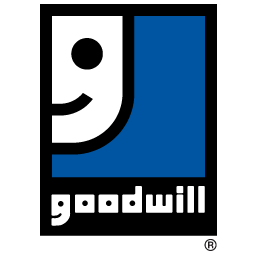 The Goodwill Career Centre's Resource & Information Centre has knowledgeable, friendly Employment Consultants who are on hand to help guide you down your path to success. They can help to assess and identify your employment needs and program or service access options. Remember, we're here to help you succeed. If you have a question, please ask!